Stylish. Contemporary. Sophisticated. Versatile. 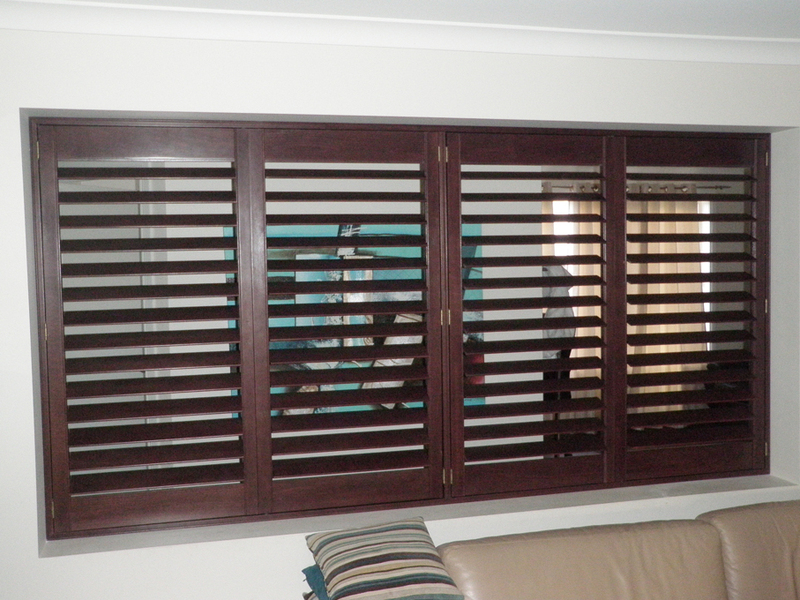 That’s our range of outdoor shutters. 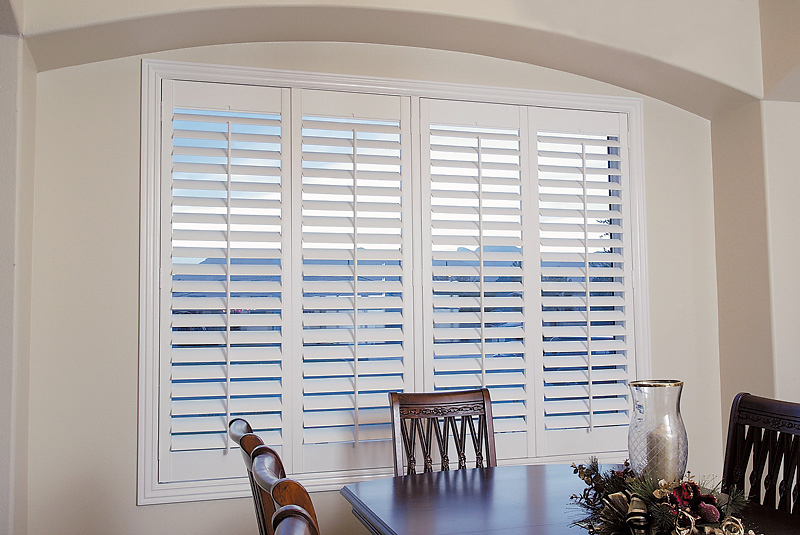 Outdoor plantation shutters are an ideal solution for protection from the sun, wind, and rain. 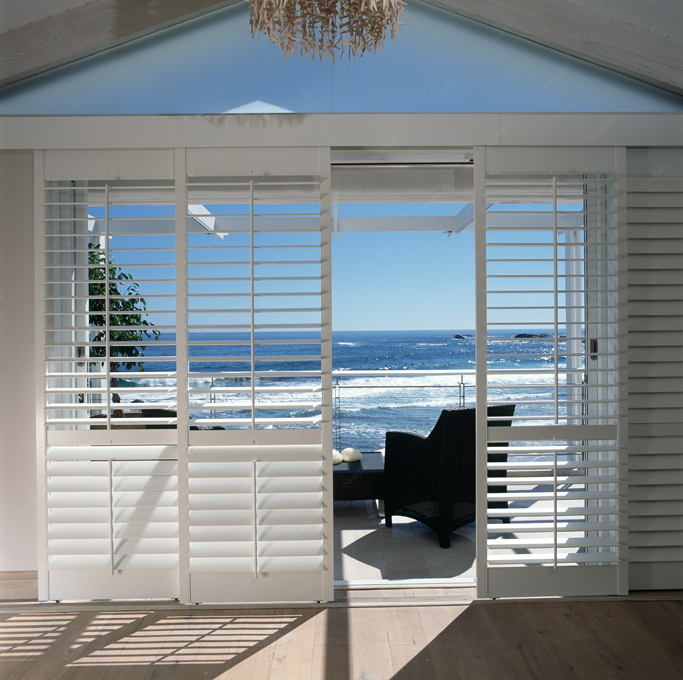 What’s more, they provide the versatility of expanding your living areas, whilst capturing a unique element of style and adding sophistication to any outdoor space. 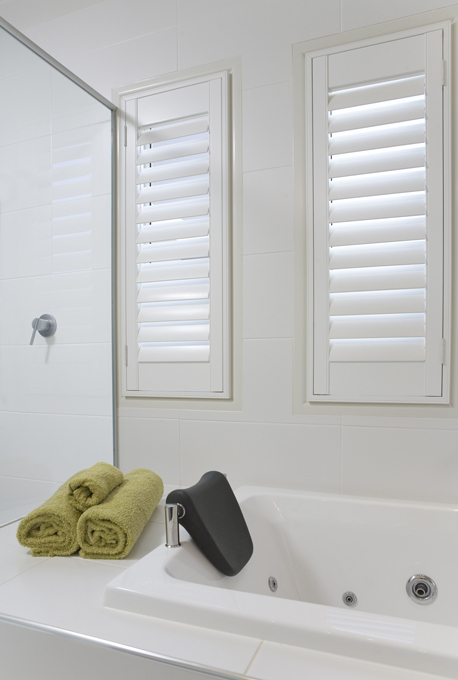 Designed to last, our outdoor plantation shutters have been manufactured with sustainable materials to withstand the toughest conditions. 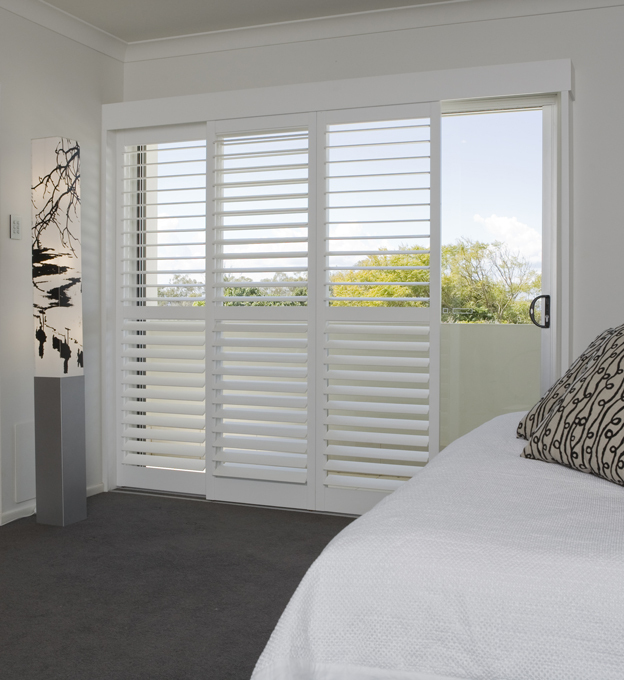 And, even today in our energy conscious world, our outdoor plantation shutters will assist with the insulation of your home protecting you from the heat of a summers day or a freezing cold winter’s night. 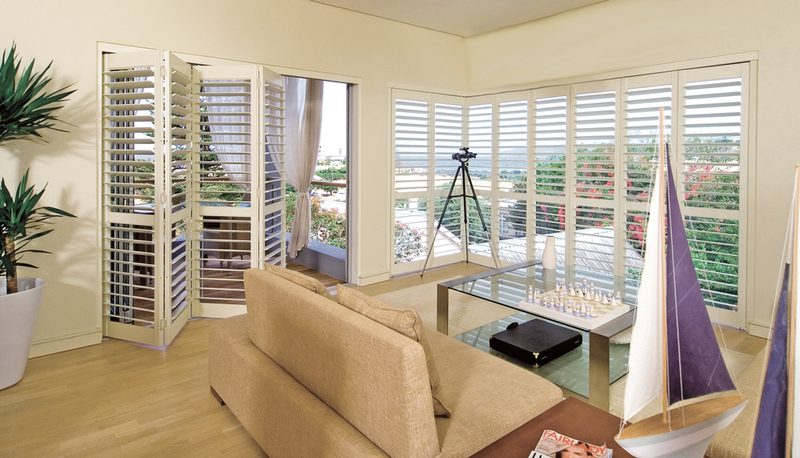 If you’re looking for more privacy or reduced noise from your surrounding environment, they can also be used as an external screen. 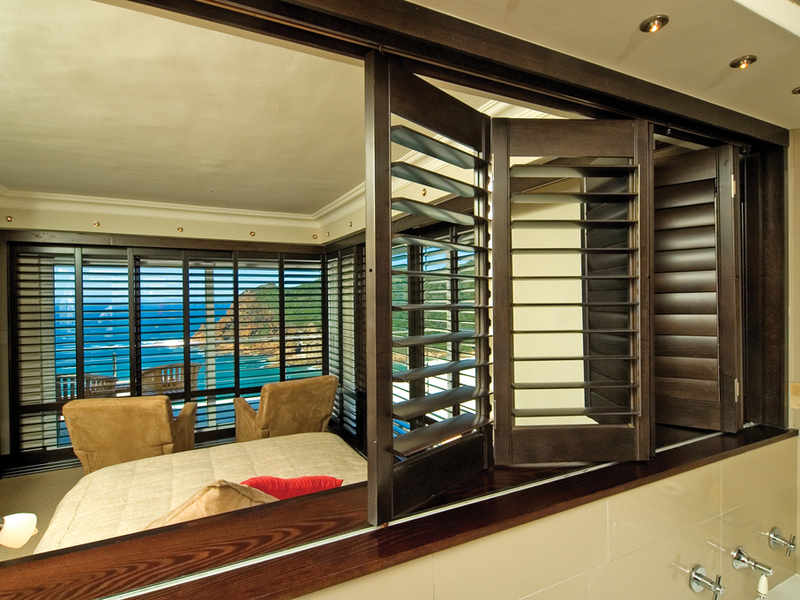 To ensure we can offer you the most versatile range of options, our plantation shutters are custom made in hinged, sliding, fixed and bi-folding options – this means we can design something to perfectly fit your space. 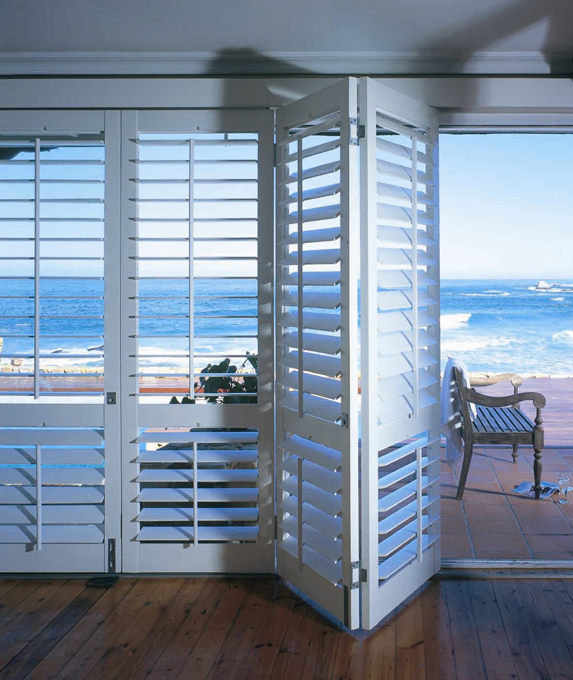 And, if you need help covering a small niche your outdoor area, why not consider our range of fixed shutters to complete your look.